How Does a New Roof Help You Save Energy? 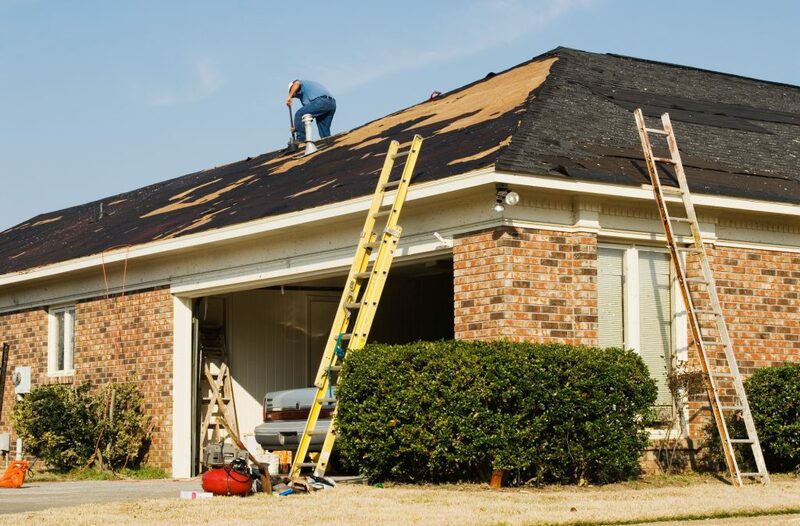 When Was the Last Time You Performed a Roof Inspection? There are lots of benefits that come with getting a new roof, and one of them can impact your utility bill. 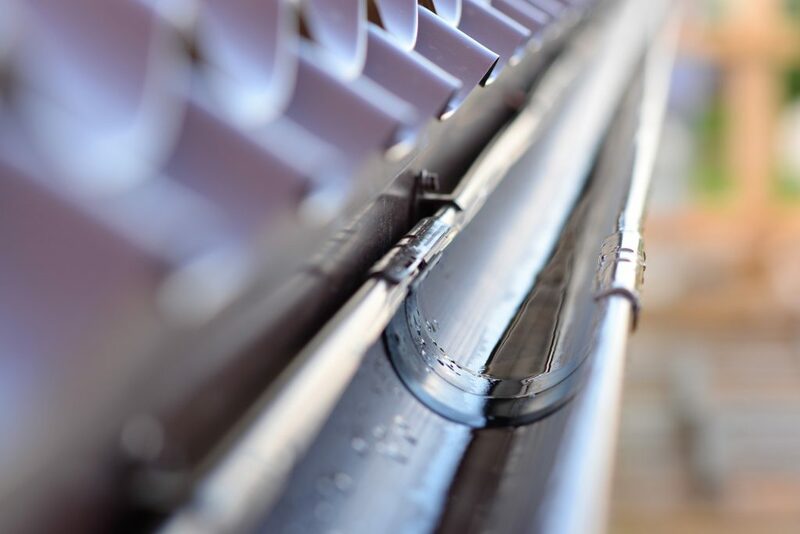 See how you can save energy with a new roof. Did you know that the average homeowner spends about $6,000 to install a new roof? Depending on where you live, it could even be more! You have to factor in the roof size, the materials, and the number of layers. 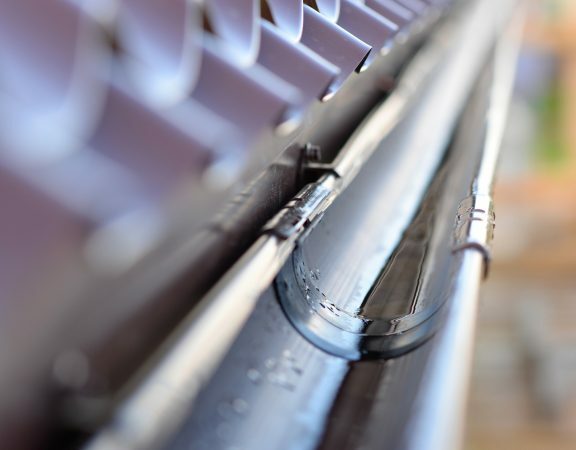 While it stinks that you might have to invest in a new roof, there are lots of benefits the come with it. 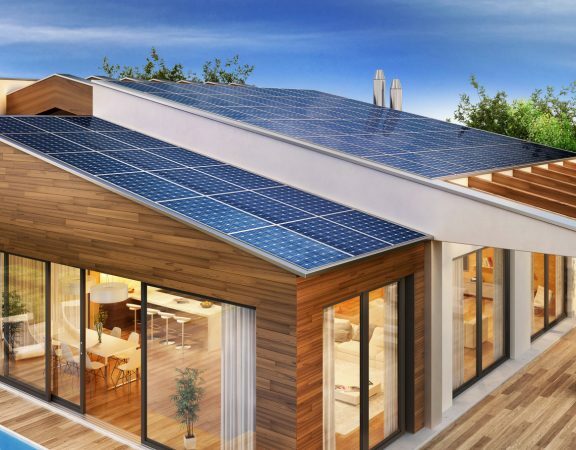 Believe it or not, a new roof can actually help you save energy! No, we’re not talking crazy. Read on to see how you’ll be lowering your utility bills in no time! Where Are You Losing the Most Energy? First of all, you have to figure out where the biggest problem lies. Is it in the attic? Is the roof falling apart? Is there enough insulation and ventilation? Most people find that the attic gives them the most trouble. Cold or hot air pumps throughout the home and escapes just as fast. Let’s break down the four important factors. We can’t stress this enough. 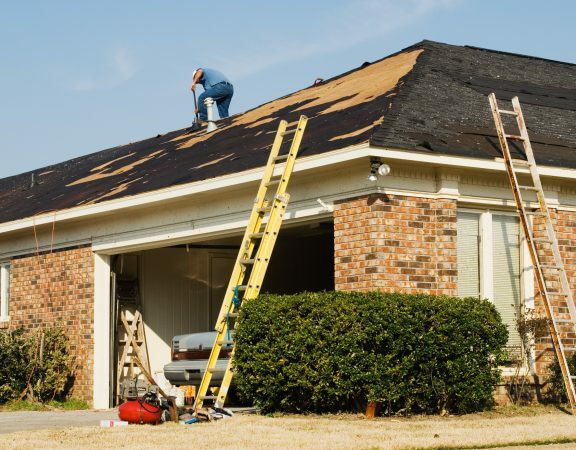 Homeowners want to put off replacing their roof until it is absolutely necessary. So if you’re not ready to bust open your wallet for new shingles, consider upgrading the insulation. You know, that cool pink stuff that almost looks like cotton candy? Insulation will help keep your attic temperature-controlled and avoid anything from creeping out. You’ll be surprised at how a little insulation will go a long way! Have you ever gone up into your attic in the summertime? It feels like a sauna! Good ventilation will help prevent that. Without some sort of ventilation, excessive attic heat can shorten the life of your shingles. The heat can even pass right through the insulation into the rest of your house, causing the air conditioning to constantly be running. People already spend $2,200 a year on their energy bills, don’t be one of them! You know how your mom told you not to wear an all-black shirt in the summer because you’ll sweat to death? She’s right. Dark roofs are in the same boat. They absorb more heat from the sun rather than a lighter roof. As a result, that heat sweeps right into your attic. This is probably one of the best ways to save energy. Radiant barriers are normally put on during a reroofing project. So what do they do? They can help lower heating and cooling costs. Think of the barriers as a coating underneath everything. 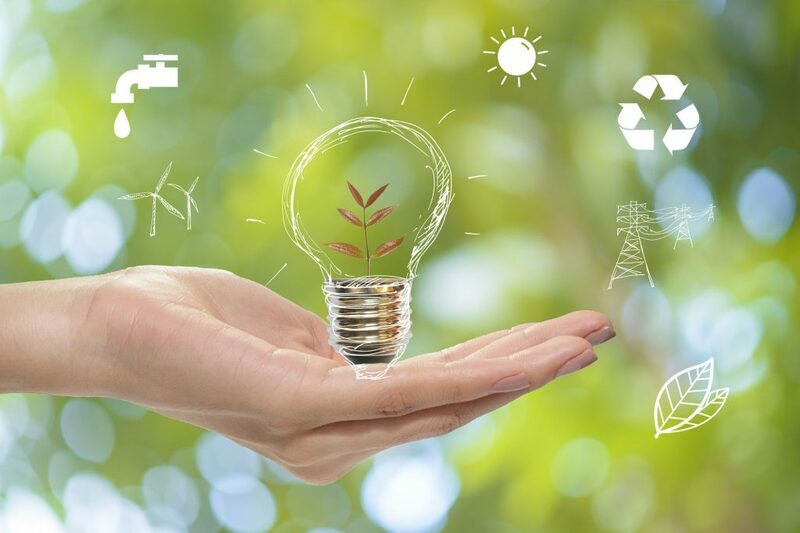 So Do You Want to Save Energy? Of course! Who doesn’t? Spending the money is well worth it because your utility bills will go down. Plus, getting a new roof will keep you and your family safe. You won’t have to worry about making an insurance claim. We here at Gary Wilbert Roofing want to be there for you every step of the way, so feel free to contact us with any questions/concerns. Gary Wilbert has been an ICC Certified General Contractor for 35 years. Quality customer service is what he thrives on!